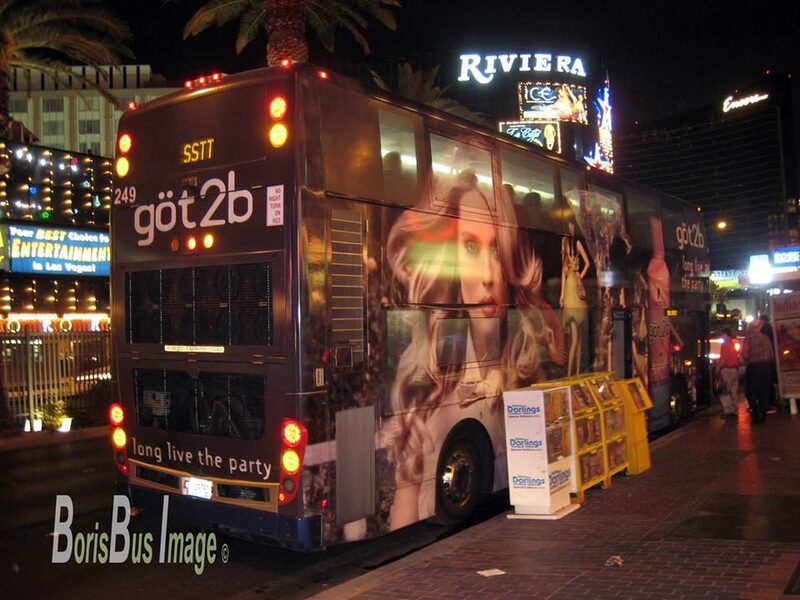 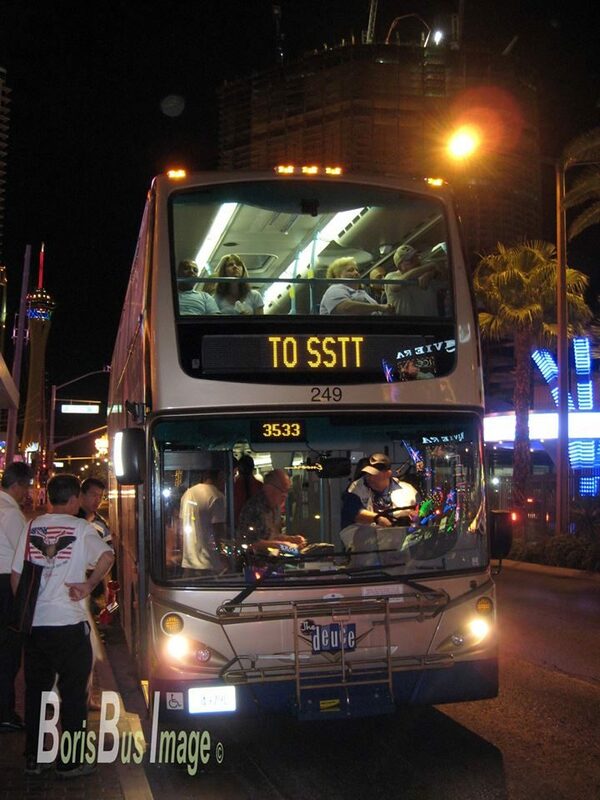 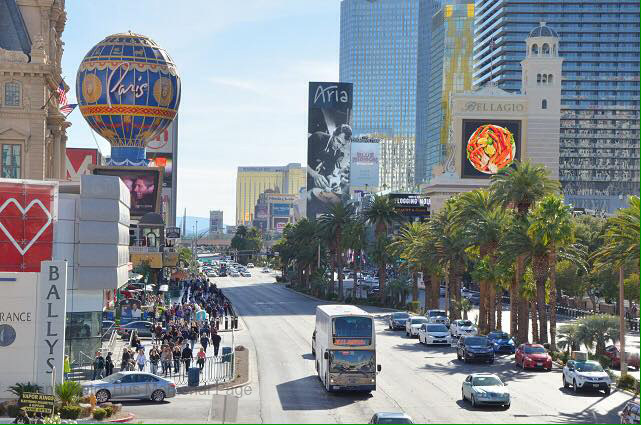 Las Vegas is famous for its double decker bus fleet, besides casinos and resorts in town. 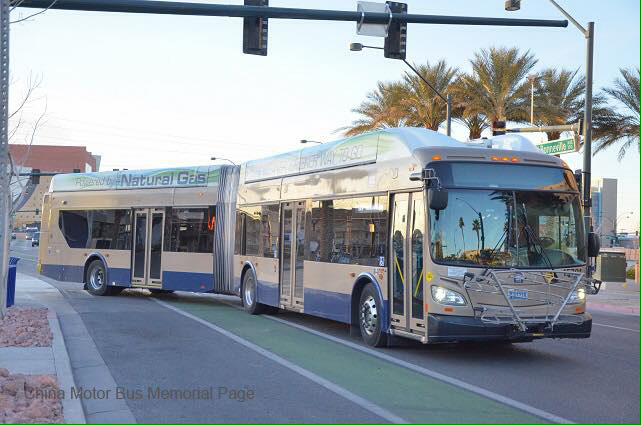 RTC–Regional Transportation Commission of Southern Nevada purchased a total of 130 ADL Enviro 500 buses between 2004-07. 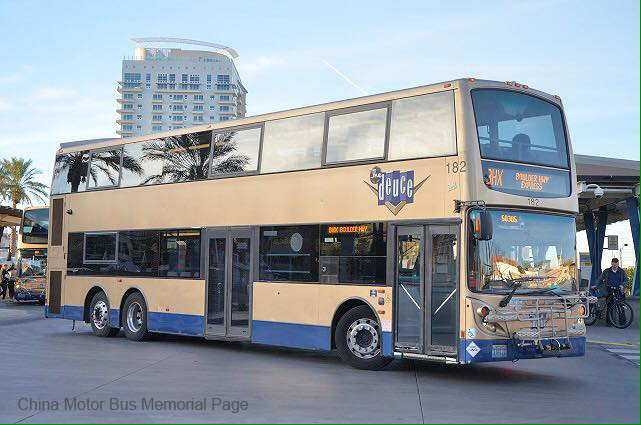 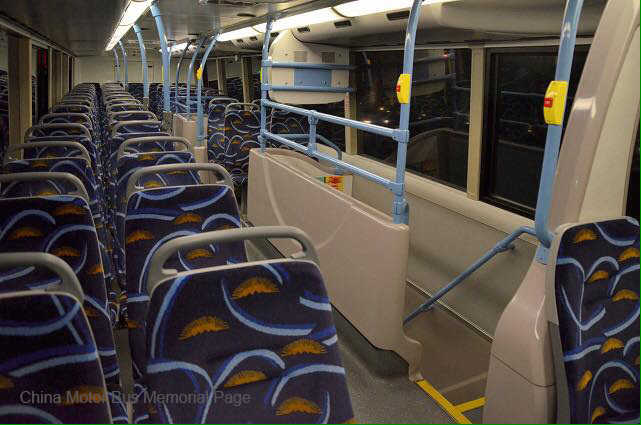 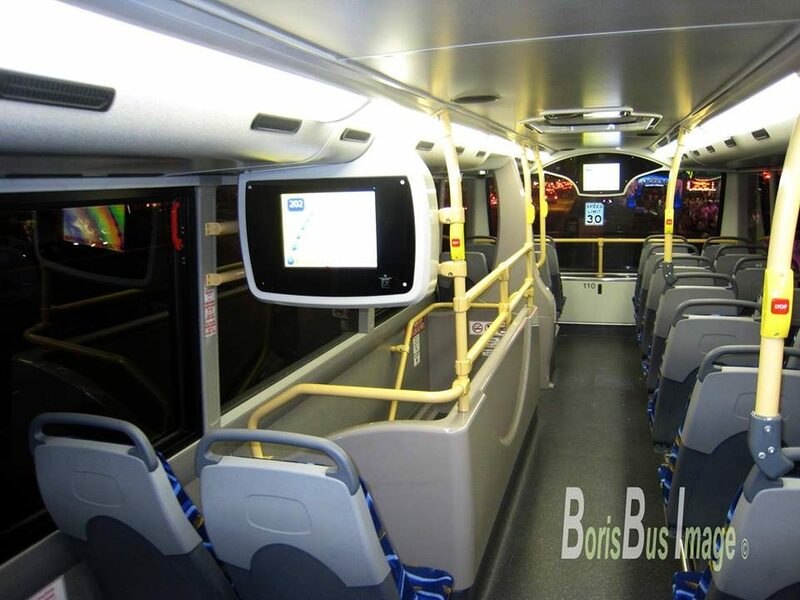 These buses are split into 3 batches: 12m long #200-249 of 2004, 12m long #101-140 of 2007 and 12.8m long #151-190 of the same year featuring twin staircase. 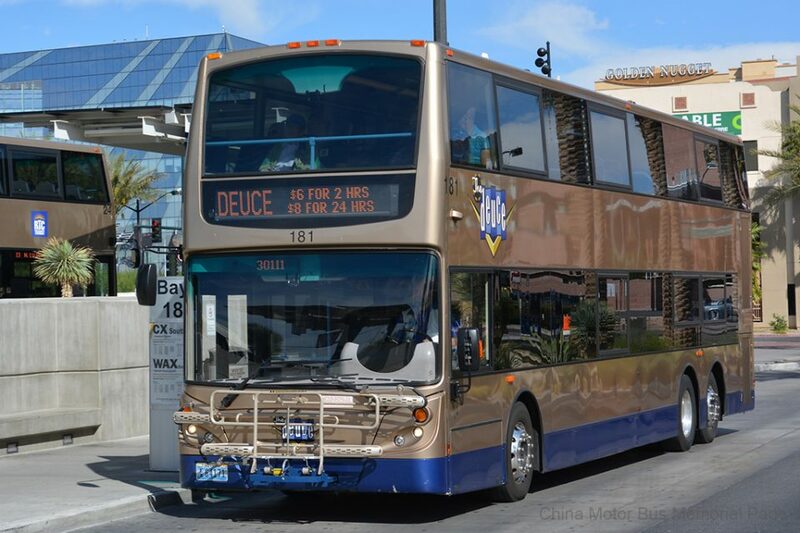 Unfortunately RTC is not planning on getting more new double decker in the future except the tourist route Deuce, and replace the rest of the deckers with 18m long articulated buses powered by clean natural gas. 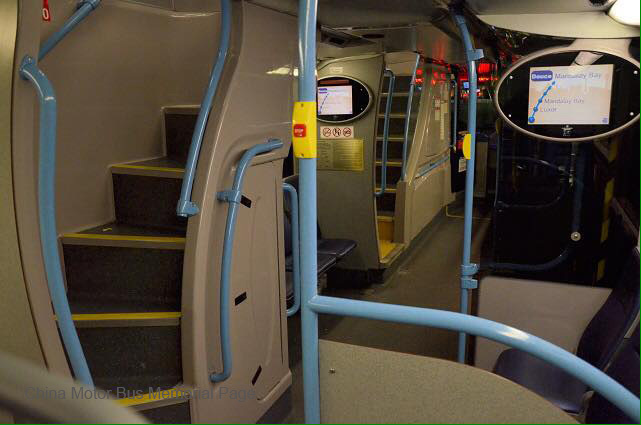 The very first batch of E500 dated back to 2004, are due for replacement by late 2018. 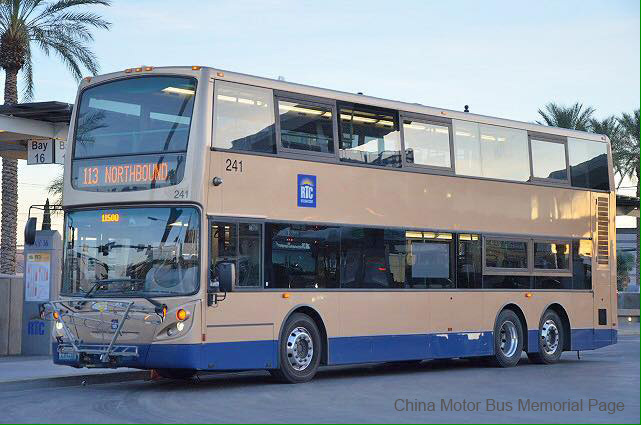 2004 12m ADL E500 # 241, was seen here at Bonneviile Transit Centre on route 113. 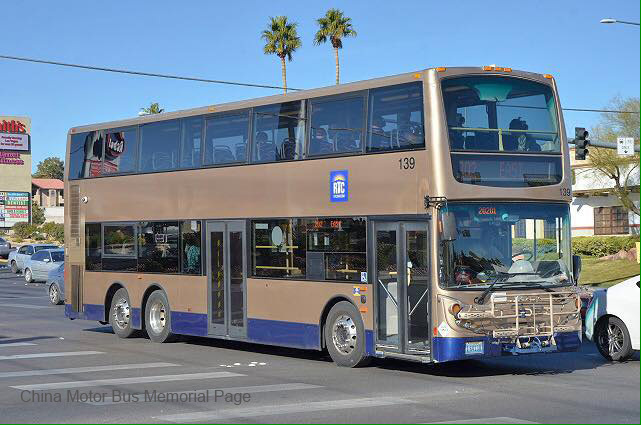 The paint scheme is almost identical to KMB’s in HK except for the blue skirt.